SANTA MONICA, CA—Stressing that the deadline had absolutely no flexibility whatsoever, the Recording Academy reminded aging musicians on Friday to die before December 15 in order to be included in the 2017 Grammy tributes. 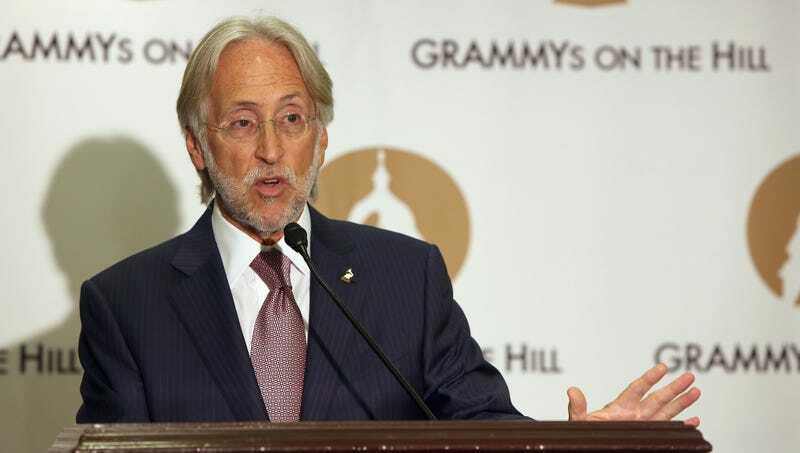 “If you want your lifetime of contributions to American music recognized at the 2017 Grammy Awards, please be sure to pass away at the latest by 11:59 p.m. Eastern time on Friday, December 15,” said president of the Recording Academy Neil Portnow, adding that any elderly performers who elected to cling to life beyond the mid-December cutoff were at risk of having their “in memoriam” rolling over to 2018. “While it’s not ultimately for us to make the decision for, say, 91-year-old Tony Bennett or 85-year-old Loretta Lynn, we do urge such elder talents to pass away sooner rather than later. The earlier you depart this world, the more time we have to arrange for a younger contemporary artist to perform a touching medley of your most famous songs.” At press time, the Recording Academy thanked the dozens of musicians who made the effort to die much earlier in the year.